Led by Dr. Adam Carr, Our Research Centre conducts rigorous experimentation on roasting and the extraction processes, as well as road testing purpose built equipment from an array of manufacturers. Doing so enables Seven Miles to deliver the best quality coffee and practical solutions for our customers. Our education centre is committed to communicating best practices to anyone who wants to improve their coffee: from espresso beginners to masters of brewing. Our Manly Vale training centre is certified as a Premier Training Campus by the SCA – The world’s leading specialty coffee association. We take the industry best practices, and marry these with our own learnings from 40 years of roasting, combined with advanced research from our research centre. Our Research Centre was established to push the boundaries of the current state of the art in coffee roasting and extraction, ensuring the best quality coffee for our customers. 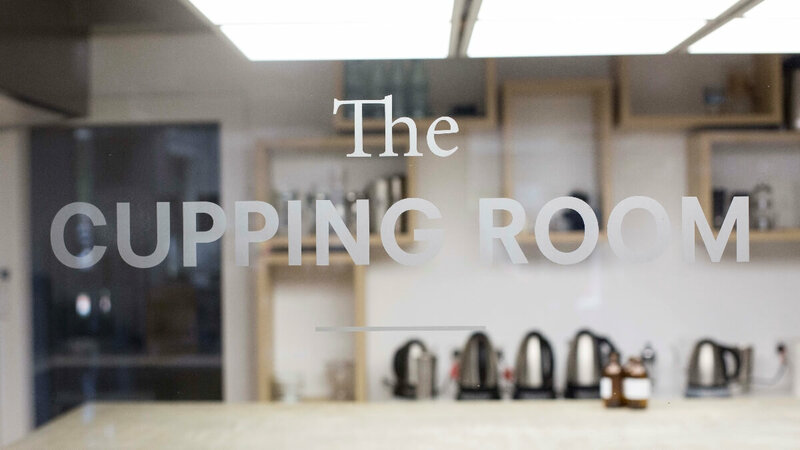 The Research Centre has three primary divisions, aimed and delivering the best coffee experience today, 2 and 10 years into the future. Advanced Research and Development – Looking to the future; actively researching and practically integrating advanced technologies within our roasting and QA processes to deliver the consistency and taste our customers have grown to appreciate. 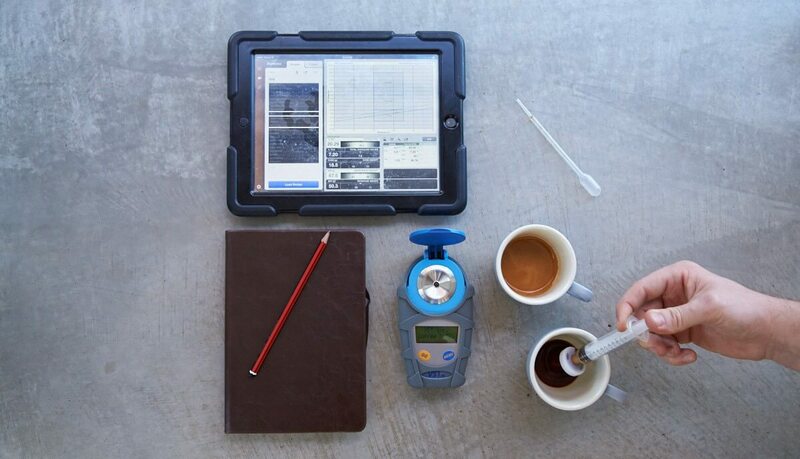 We are committed to uncovering the technologies that will make a real difference in the way we enjoy and make coffee, and to help our customers and partners to distinguish themselves from their competition. If you have any questions on our research centre, or are looking for collaborative projects, click the link below to get in touch.